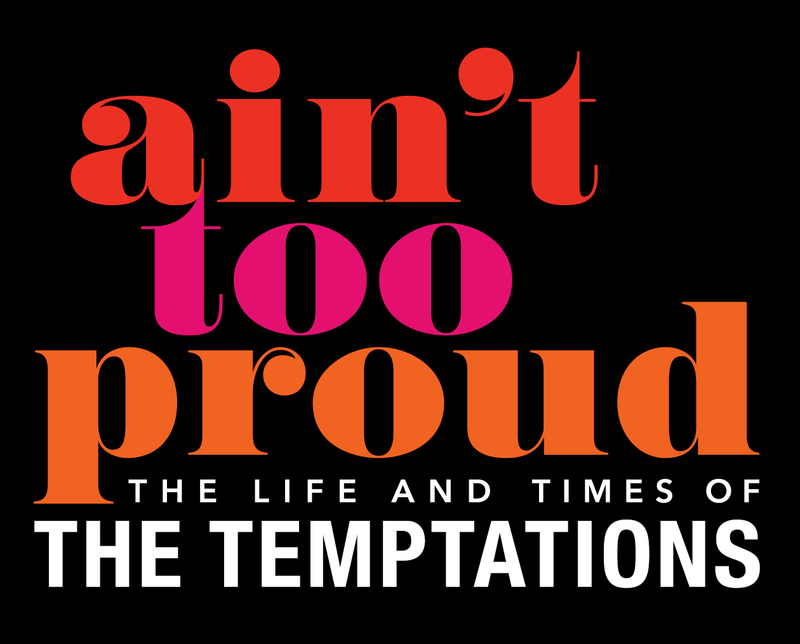 Ain’t Too Proud is a riveting new musical about The Temptations history while coming up in Detroit to being the most significant vocal group of Motown Records. The nearly-all black cast did a great job bringing this legendary story to the theatre. Ain’t Too Proud takes you on a journey of brotherhood, family, and betrayal. 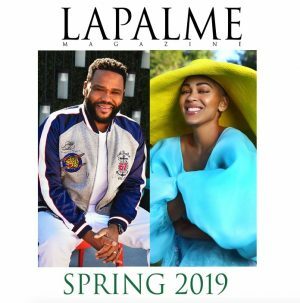 With the show narrated by the main character Otis Williams, his storytelling guides you through their life. Even for theatergoers who aren’t familiar with their story of women, ego, and vice, you become invested in each character and the compelling voices of the men center stage. 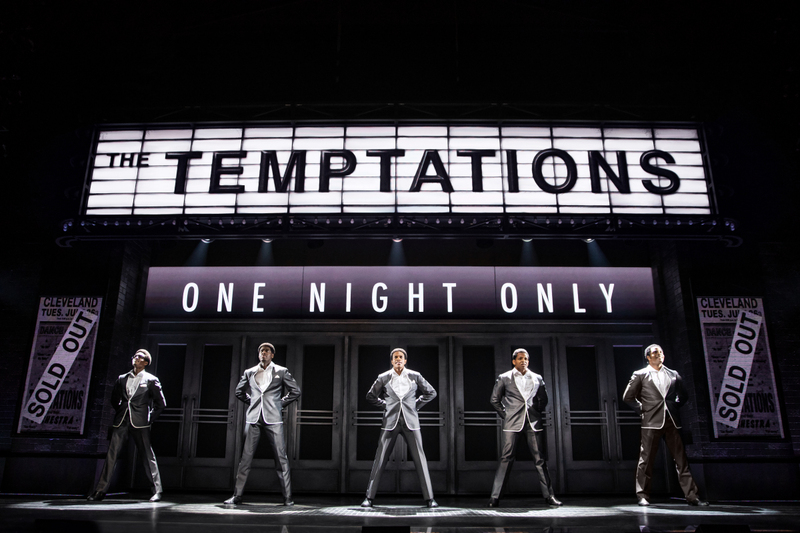 With precision dance moves and rugged good looks, the five talented entertainers that will become The Temptations energize the audience from start to finish. 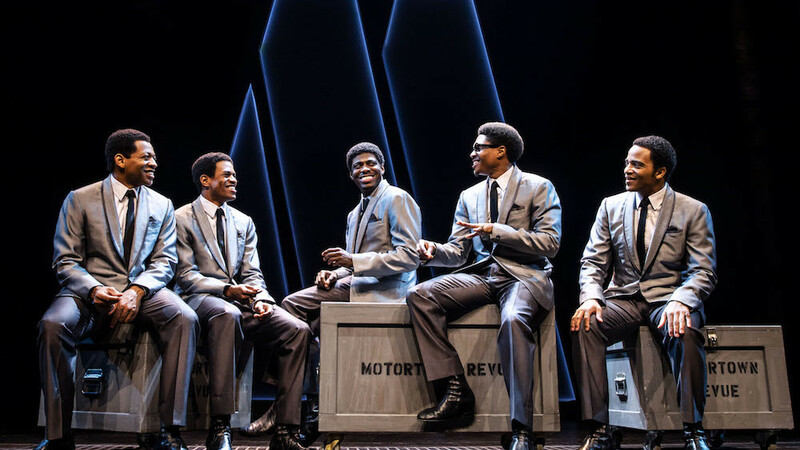 As they run through the Motown catalog of hits, the cast tells the story of the group’s trials and tribulations as well as the civil-rights and wartime struggles of the time. Ain’t Too Proud is a must-see for Motown Lovers and Music lovers alike. PRODUCTION: An Ira Pittleman & Tom Hulce, Berkley Repertory Theatre, Sony ATV Music Publishing, EMI Entertainment World Inc., Josh Berger, Ken Schur, Ron Simons, Stephen Byrd, Alia Jones, Ruth & Stephen Hendel, Cheryl Wiesenfeld, Harriet Newman Leve, Jeffrey Finn, Stephen & Nancy Gabriel, Darren Bagert, David Binder, FedermanRyanProds., Susan Gallin, Mickey Liddell, Rob Ahrens, Christopher Maring, Marianne Mills, Loraine Boyle, Sharon Karmazin, Koenigsberg-Krauss, Winkler-de Roy, Zell-Kierstead, Deborah Taylor, Robyn & Larry Gottesdiener, The Araca Group, Rashad V. Chambers, Mike Evans, Hani Farsi, Willette & Manny Klausner, Gabrielle Palitz, No Guarantees, Sheldon Stone, Stuart Weitzman presentation, of a musical in two acts, based on the book entitled “The Temptations” by Otis Williams with Patricia Romanowski, with book by Dominique Morisseau, music and lyrics from the Legendary Motown Catalog. CAST: Derrick Baskin as Otis Williams, James Harkness as Paul Williams, Jawan M. Jackson as Melvin Franklin, Jeremy Pope as Eddie Kendricks, and Ephraim Sykes as David Ruffin. L-R: Derrick Baskin, Jeremy Pope, Jawan M. Jackson, Ephraim Sykes and James Harkness in “Ain’t Too Proud,” which is being presented by Center Theatre Group at the Ahmanson Theatre through September 30. Press Contact: CTGMedia@CTGLA.org / (213) 972-7376. Photo by Matthew Murphy. 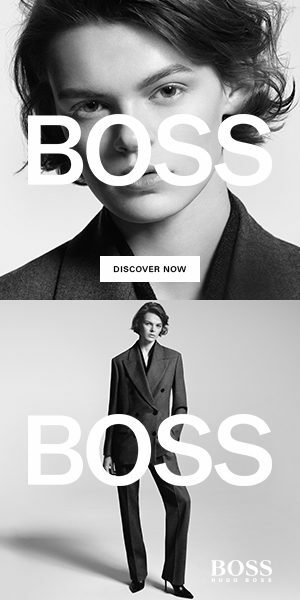 CREATIVE: Directed by Des McAnuff. Musical direction and arrangements by Kenny Seymour. Sets, Robert Brill; costumes, Paul Tazewell; lights, Howell Binkley; sound, Steve Canyon Kennedy; projection design, Peter Nigrini; orchestrations, Harold Wheeler; choreography, Sergio Trujillo; casting, Tara Rubin Casting, Merri Sugarman.